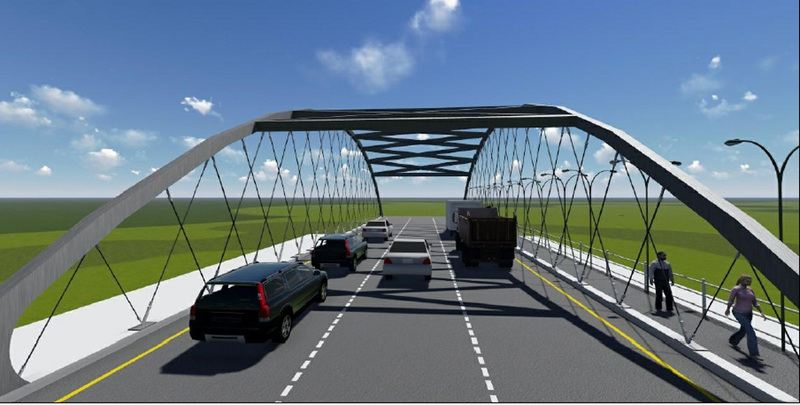 Two new network arch bridges are going to be constructed over Bagmati and Dhobikhola in Kathmandu. For the first time in Nepal, these state-of-art technology bridges have been planned over Bagmati River on the Maitighar-Tinkune road section and another over Dhobikhola at Bijuli Bazaar, Kathmandu. A network arch bridge is a tied arch bridge with inclined hangers that cross each other at least twice and is made from materials such as steel or reinforced concrete. The bridge does not need additional support or cables. According to the Kathmandu Valley Road Expansion Project, the previous four-lane bridges would be replaced by the new bridge at the Maitighar-Tinkune eight-lane road section. 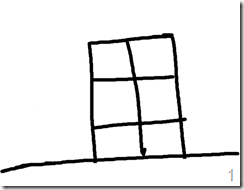 I came across some free lecture notes for civil engineering students. These are hand-written notes. So, no copy-and-paste facilities. I went through the notes to see what is inside and saw that it is good enough. I will add more lecture notes on the design of steel structure at the end of this post in coming days. The design of steel structure lecture note is a hand written scanned copy. The quality of the scanned copy is not that good and because of inconsistent scanning, some of the pages might be harder to read than the others. 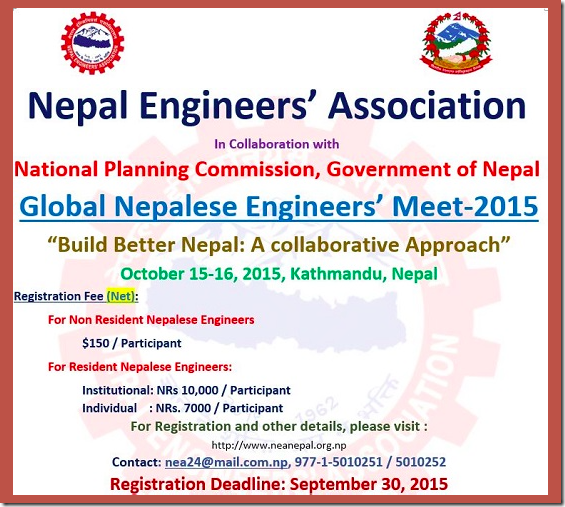 Nepal Engineers’ Association in collaboration with the National Planning Commission of the Government of Nepal is organizing a Nepalese Engineers’ meet on October 16 and October 16, 2015 in Kathmandu. The theme of the meet is “Build better Nepal: A Collaborative Approach”. The registration deadline for the meet is Sepetember 30, 2015. Non-resident Nepali engineers should pay $150 for the participation while Nepali engineers pay Rs. 7,000 for individual participant or 10,000 for institutional participants. 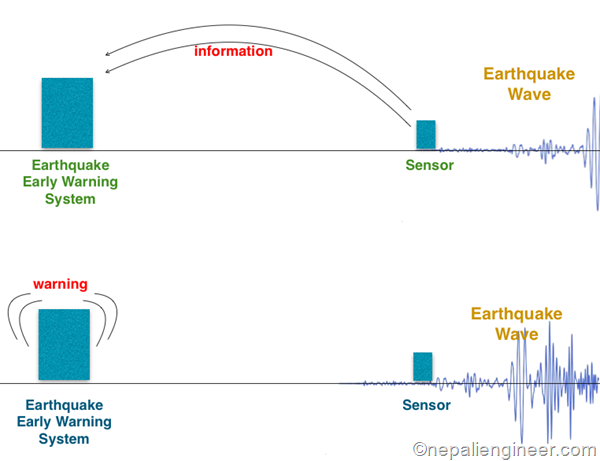 The Nepal government science and technology body, Nepal Academy of Science and Technology (NAST) has installed an early warning system in its Khumaltar office. According to reports, the early warning system can inform the earthquake in 10-22 seconds in advance. The system relies on the travel of different types of earthquake waves. During earthquake two types of waves namely, P-wave and S-wave, are generated. While P-waves travel fast and are less damaging to structures, S-waves are more devastating. The warning system picks up P-waves and warn in advance about the upcoming damaging S-wave. Although many of us have experienced the scary and devastating earthquake of April 25, I have found a lot of us don’t understand how shaking damages the buildings. 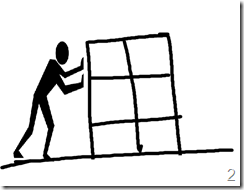 To explain the concept of earthquake load, I have prepared some simple illustrations. I hope they make the concept of earthquake load clear to our readers. Let me start by drawing a basic building. I know, buildings don’t look like this, but engineers see them like this skeleton. During earthquake, buildings are damaged as if it is pushed by a load. In reality, nobody pushes the building. It is actually the ground that is moving. Almost everybody in the developed world suggests that ‘Drop Cover Hold’ (or Duck, Cover and Hold) is the best policy during an earthquake. A lot of NGOs and INGOs had suggested the techniques and taught it to the Nepali school children. 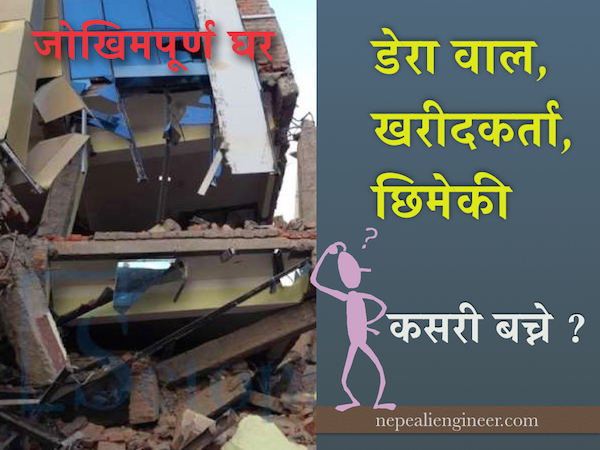 The April 25 earthquake showed that the ‘Drop Cover Hold’ notion was wrong in Nepali contest, in a very disastrous way. A lot of corpses positioned in ‘Drop Cover Hold’ were found in the rubble after the earthquake. Many believe, a lot of those who died might have survived if they had run out instead of taking cover in the crumbling buildings. More corpses were found in the “Drop cover hold” position. That is because u don’t study infrastructure and focus on finishing INGO money. What is Drop, Cover and Hold ? In the event of an earthquake, people are instructed to ‘Drop’ down so that they don’t fall and take ‘Cover’ under something strong. 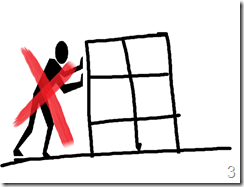 People are asked to get under sturdy bed, desk or table to avoid falling objects. They are instructed to ‘Hold’ on something to keep themselves steady until the earthquake shaking stops. 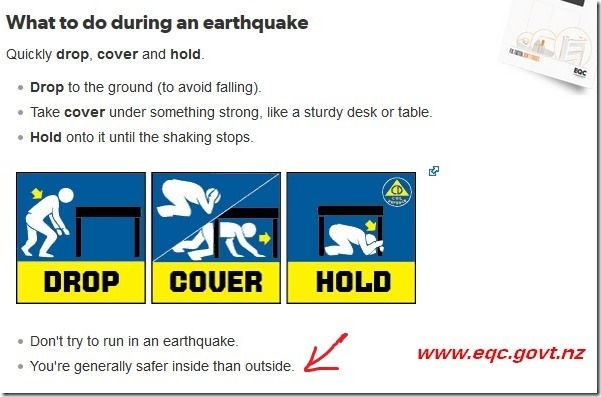 The person can get out to the open space after the shaking stops. This method holds good if the building is constructed to deal with earthquake. 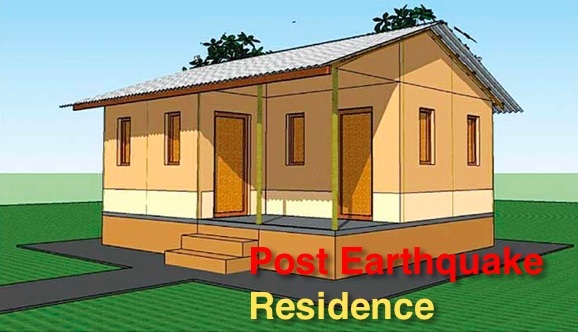 Most of the structures in earthquake prone zones in the world are made earthquake resistant and they can hold on for a while, until the people escape after earthquake before falling down. That is why the method is widely publicized. Following are some of the official documents of different countries. After the April 25, 2015 earthquake, a lot of people have realized a very scary fact, a house can’t be made strong enough if the soil it rests is not strong. One of the signs of weak soil is liquefaction during earthquake. In the recent earthquake, we could observe liquefaction in different places in Kathmandu, causing a number of structure to settle and fail. Liquefaction is a process that occurs during an earthquake in which, soil particles are rearranged such that the water and air between the particles of soil is squeezed out. The pressure built in the water in the soil reaches such that the soil particles ‘float’ in the water and the soil behaves more like liquid than a solid. The water under pressure is squeezed out through cracks in the ground. The water usually brings out the silt and sand particles on the ground surface. As a result of liquefaction, the ground surface can tilt or settle. The structure on the liquefied ground are usually damaged by tilting or sinking. Following illustration gives the overview of the liquefaction process. 1. Illustration of the process of liquefaction. After April 25 earthquake and after shocks that followed, water came out of the ground in some places, sand and gravel also came out in some places. These are the signs of liquefaction. This problem was most pronounced in Gongabu area, Balaju, New Bus Park, Machapokhari, and Goldhunga areas. In those areas, some buildings have tilted and others have sunken in the ground. Water and sand had also come out of the ground in Khumaltar area in Lalitpur and Kharipati area in Bhaktapur. Other places of high liquefaction potential are the areas near rivers like Balkhu, Manohara corridor, Bishnumati corridor, and Bagmati corridor.